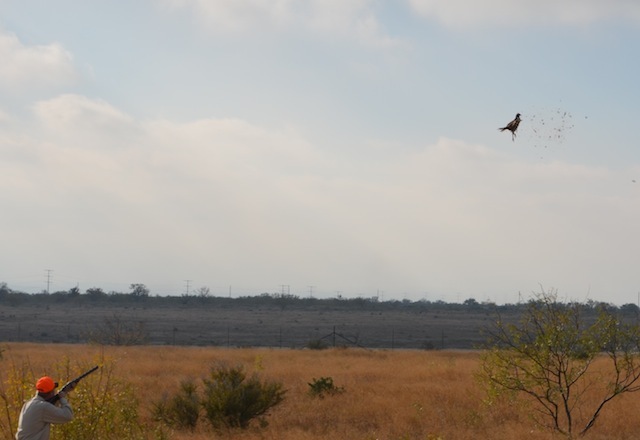 Liberated Flight Conditioned Birds released on your propery. 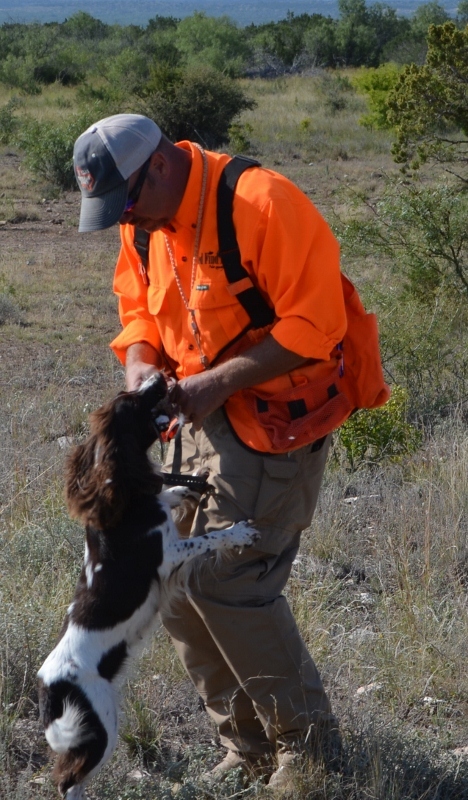 We provide quality dogs and guides. 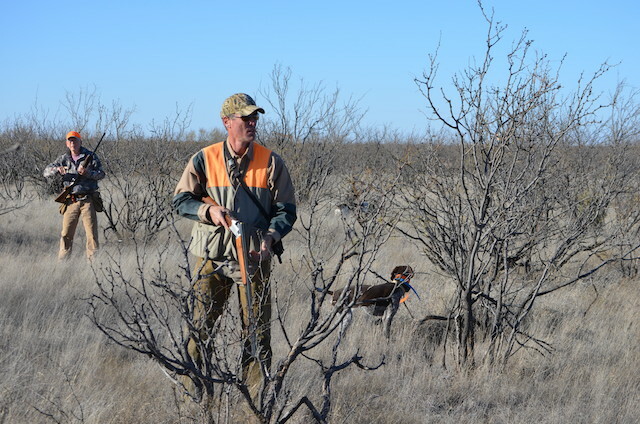 I've been guiding hunts on Texas ranches since 1999. 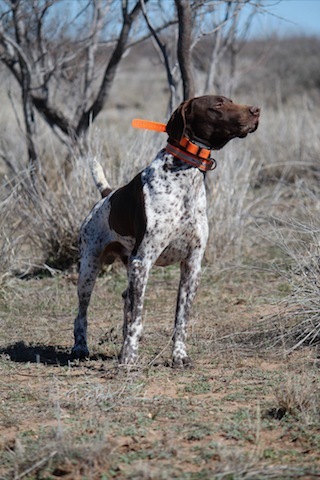 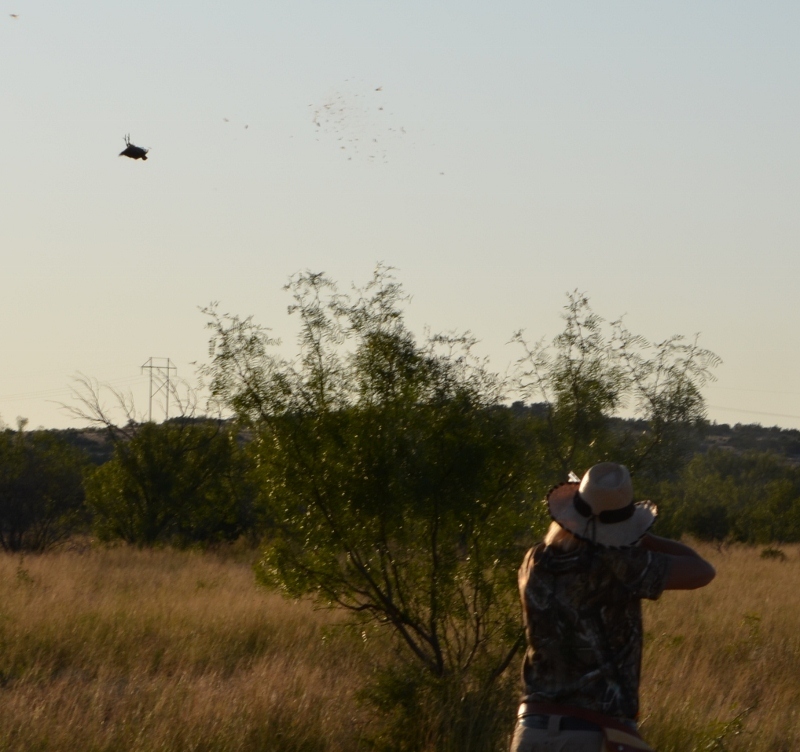 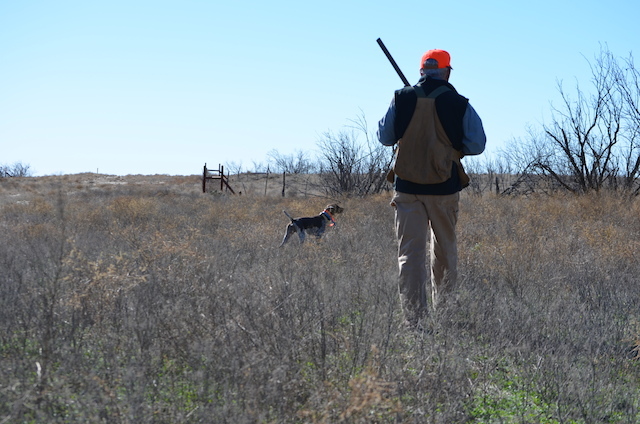 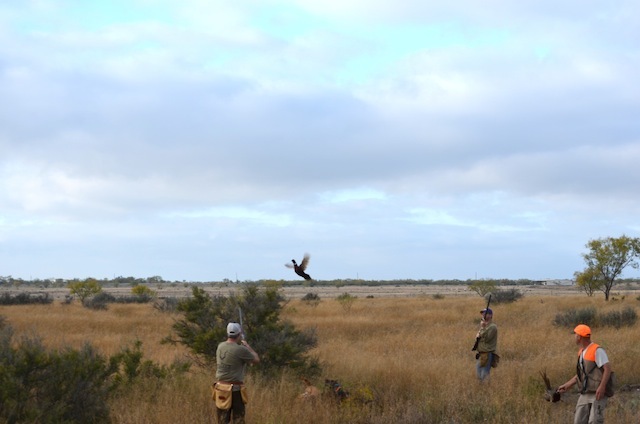 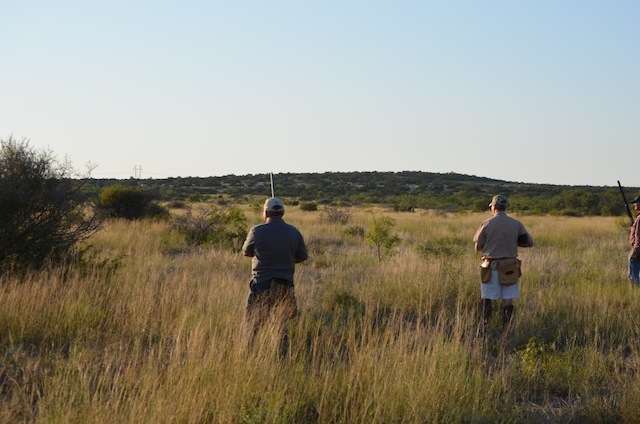 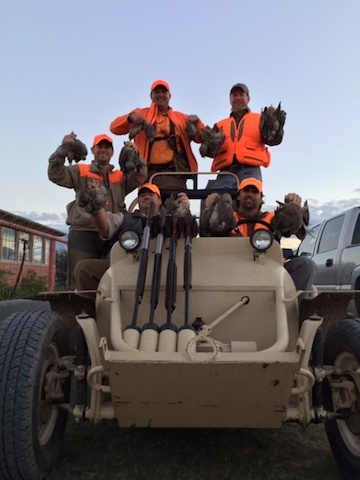 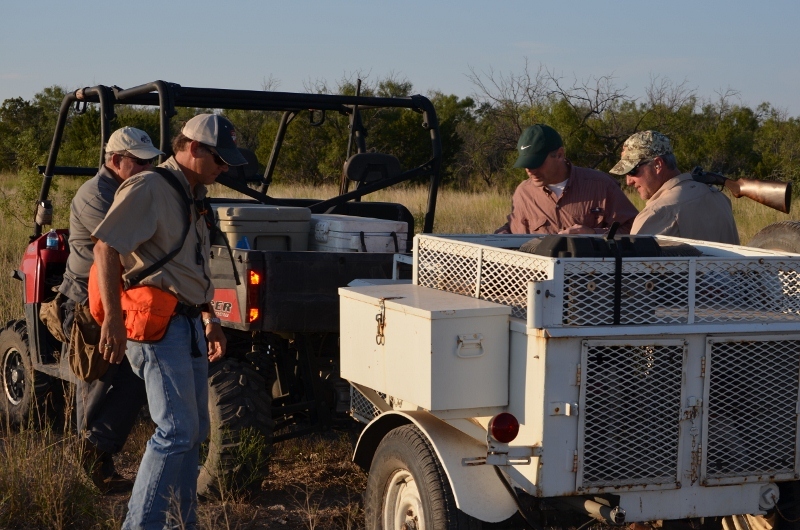 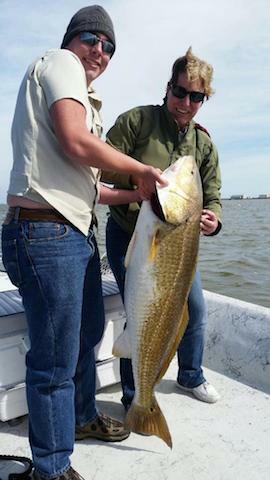 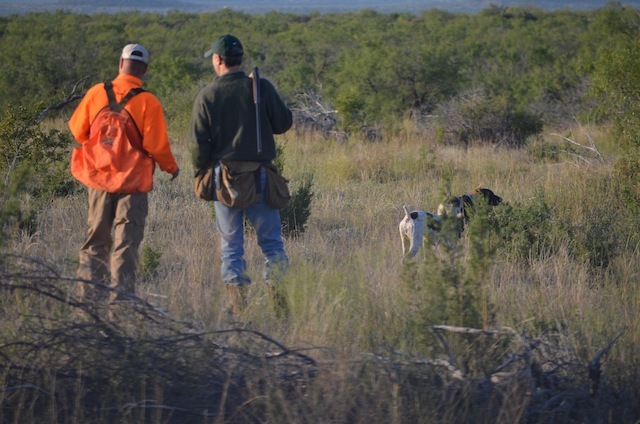 We have contract guides and provide land owners and shooting preserves with professional guides and experienced dogs. 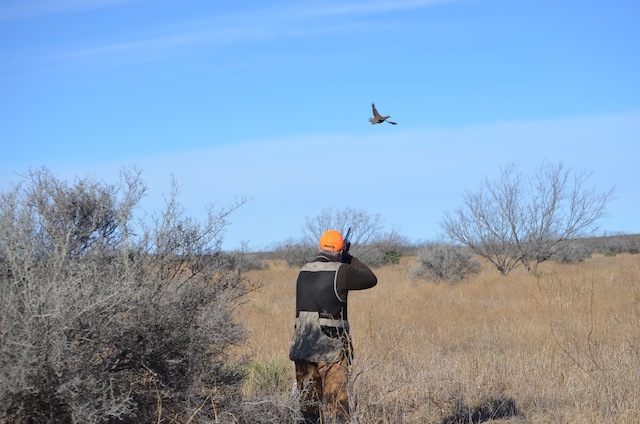 Regardless of what you want to hunt, I can either take you, or point you in the right direction. 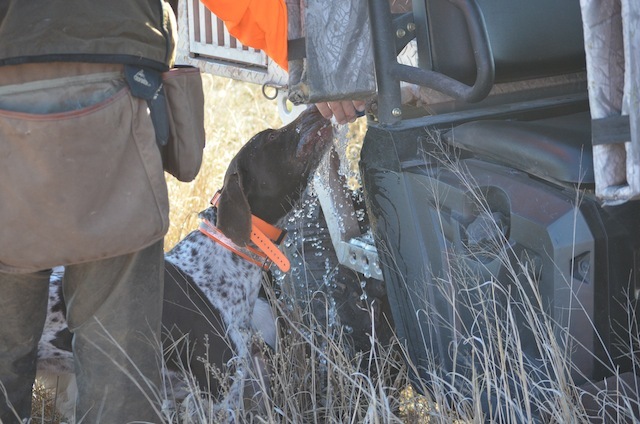 We've all paid for a hunt that was not what we expected. 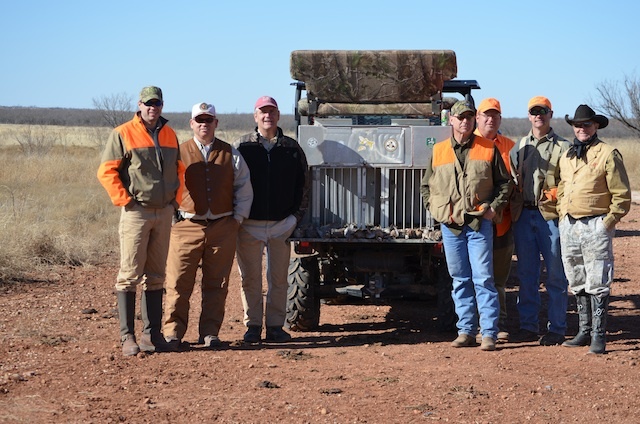 I am not a booking agent...if I can't provide the hunt you want, I will put you in touch with "PROVEN and REPUTABLE" outfitters. 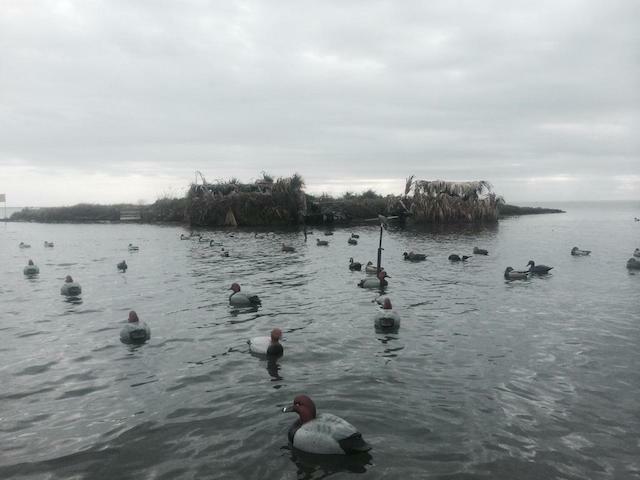 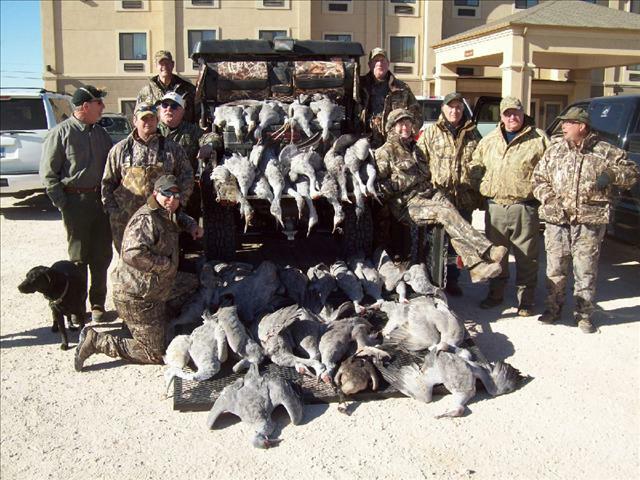 Zack Parks is a close personal friend and a reputable waterfowl/crane outfitter. 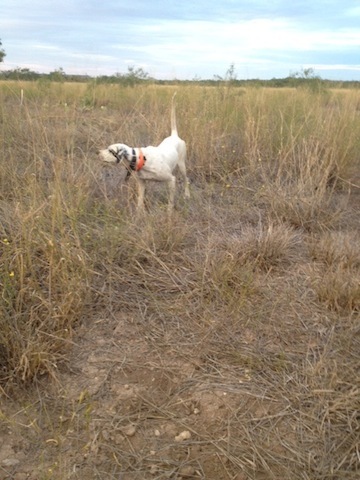 I have hunted with him and refer him first. 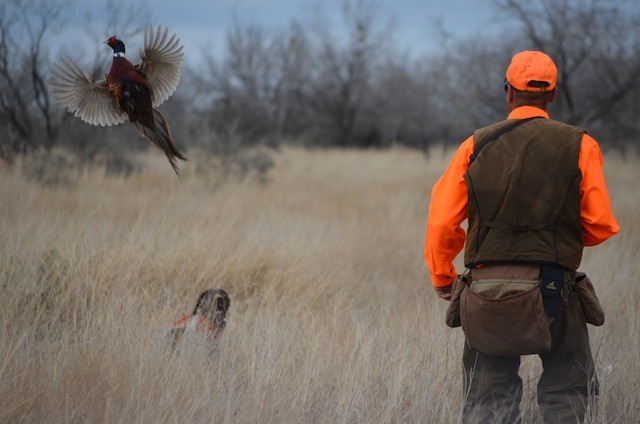 If you can book a hunt with him, you will be pleased.